Yes, you read that headline correctly, welcome to the unregulated wilded west of Crypto, no wonder governments are clamping down on these unregulated platforms. 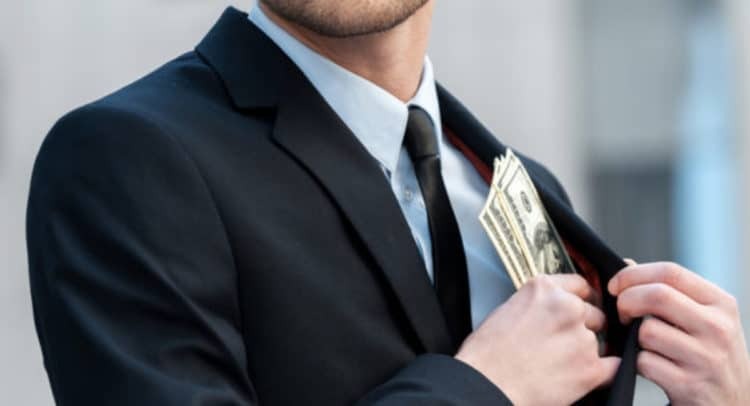 The CEO of Sky Mining, a crypto mining company in Vietnam, has disappeared with investor funds totalling about $35 million, according to a local news outlet. About 20 investors of Sky Mining reported the matter to the local police in the Phú Nhuận District after learning that “approximately 600 mining machines had been removed” by imposters who had claimed to be maintenance workers. The investors were also alarmed when they noticed the company’s central office was shut down and its branding removed. The investors believe the company’s CEO, Lê Minh Tâm — who had been unreachable for a week — had run off with the stolen funds. In a twist of events, Tâm, who had not been in contact with any of his colleagues since the incident was reported, posted a 44-second video on Telegram, where he claimed to be receiving medical treatment and promised to return investors funds. “You will have your money, thank you for your cooperation, I did not run or go anywhere, I will come back soon,” he said. The Sky Mining app store claims to have more than 1,000 machines operating around the clock, allowing investors to rent mining rigs to earn passive income over a period. The company hosted events in Hanoi and HCMC to attract investors in which its officials claimed it was the biggest cryptocurrency mining company in Vietnam. Investors were advised to invest a minimum of $100 to $5,000 in each of the rigs, which were kept at a storage center owned by Sky Mining. The company also promised investors a mouth-watering ROI plus commissions for inviting new members. Cryptocurrency mining has been on the rise in Vietnam, as businesses lure investors with an attractive monthly interest in addition to capital invested. According to a Xinhua report, Vietnam imported over 6,300 mining devices from January to April in 2018 and over 9,300 in 2017. Last month, Vietnam’s Central Bank agreed to enforce stricter restrictions on digital currencies by suspending the importation of crypto mining devices.